The Hybrid 2 is a slimline compact battery pack that contains 2 rechargeable 18650 Lithium batteries, (the pack can also take the popular CR123a’s as well). 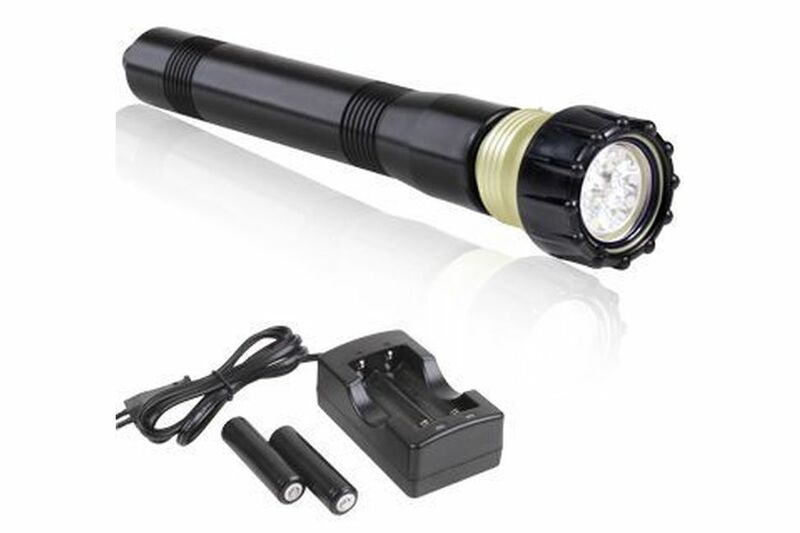 The H2 battery pack is connected to the powerful Quadristar light head – producing a massive 960 Lumens with a 10 degree beam. The H2 Quadristar has a burn time of 100 mins and is depth rated to 200m. 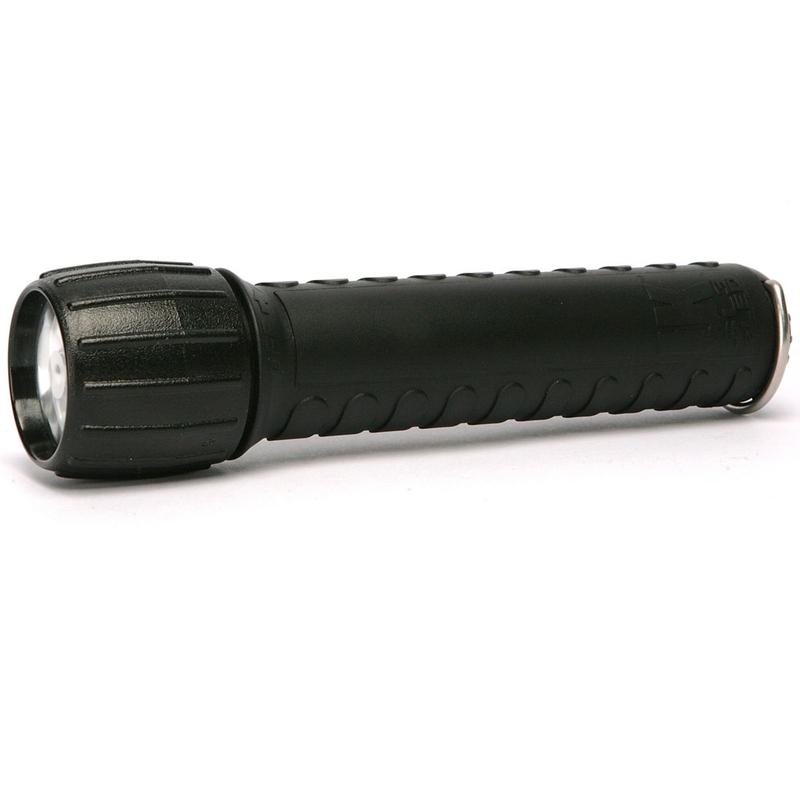 All Greenforce lights are interchangeable; you may add an umbilical cable and goodman handle, or upgrade to a larger battery pack in the future to give you more burn time. The system includes charger and handy carry case.